Catch it before it’s gone! One of the country’s highly-anticipated film festivals, the French Film Festival showcases twelve (12) critically-acclaimed full-length films featuring the (French’s) charming culture. The film festival aims to immerse the local audience with the French’s unique storytelling of their culture. 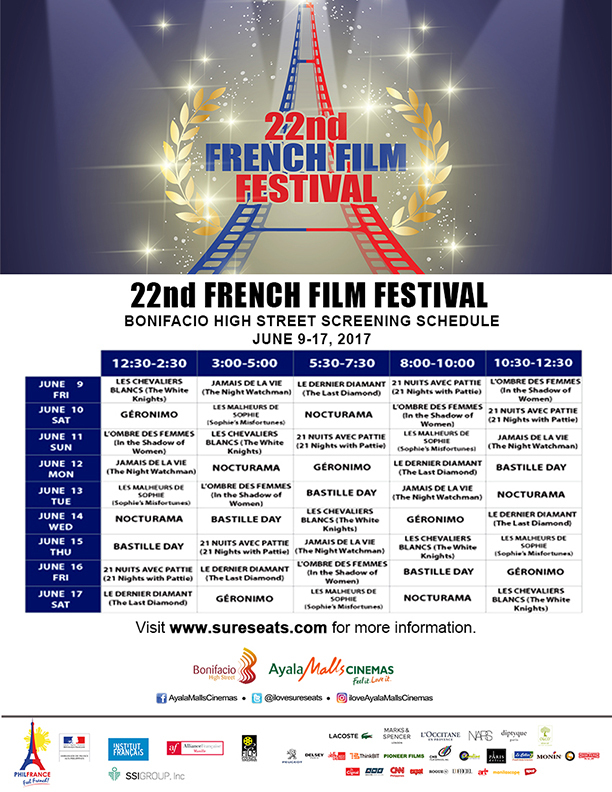 The 22nd French Film Festival started June 9 and will end June 17 at Greenbelt 3 and Bonifacio High Street cinemas. Included in this year’s French Film Festival are Géronimo, Le Dernier Diamant (The Last Diamond), L’Ombre Des Femmes (In the Shadow of Women), Jamais De La Vie (The Night Watchman), Les Chevaliers Blancs (The White Knights), Tour De France, Je Suis Un Soldat (I Am a Soldier), Un Château En Italie (A Castle in Italy), Nocturama, Le Malheurs De Sophie (Sophie’s Misfortunes), 21 Nuits Avec Pattie (21 Nights with Pattie) and Bastille Day. “21 is set during the height of summer, Caroline, a forty-year-old Parisian and mother, arrives in a small village in the south of France. She must hastily organize the funeral of her mother, a flighty lawyer, whom she barely used to see.Caroline is welcomed by Pattie, who likes to talk about her love affairs with the local men to anyone who’ll listen. While the whole valley gets ready for the traditional mid-summer dance, Caroline’s mother’s corpse mysteriously disappears. 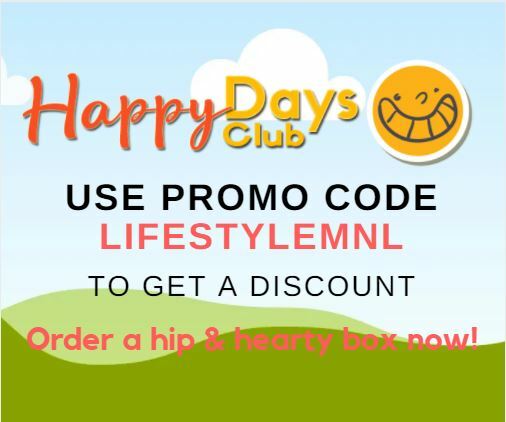 For the first time ever, the festival dedicates one weekend for free public outdoor screenings at Circuit Lane, Hippodromo, Makati City on June 17 and 18. 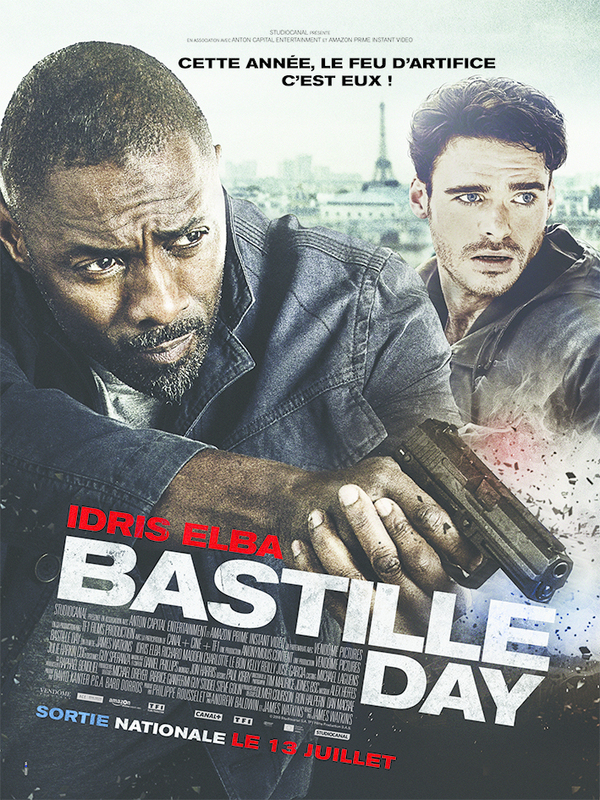 Catch films such as I am a Soldier, The Last Diamond, Tour De France, and A Castle in Italy. 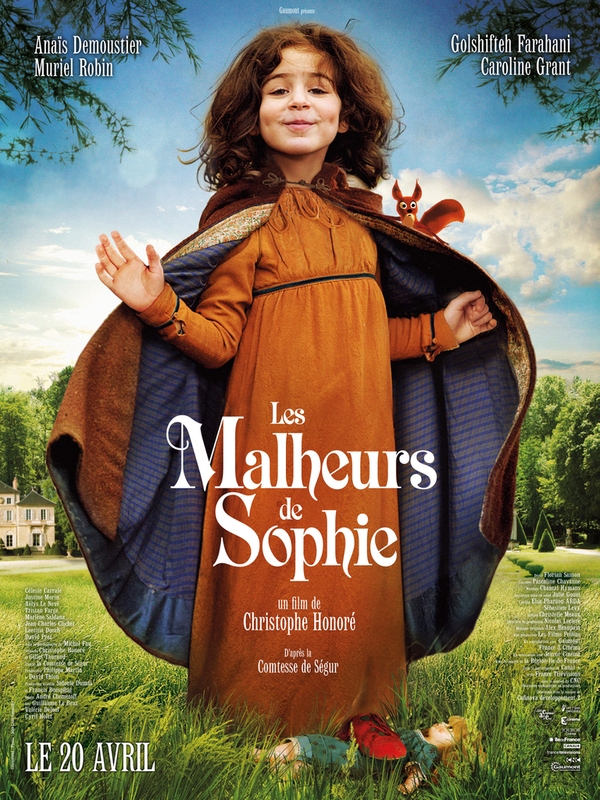 Experience joie de vivre at Ayala Malls Cinemas’ Greenbelt 3 and Bonifacio High Street cinemas when the French Film Festival runs June 9 – 17, tickets are priced at P100. Check www.sureseats.com for the films’ schedules and advanced booking.